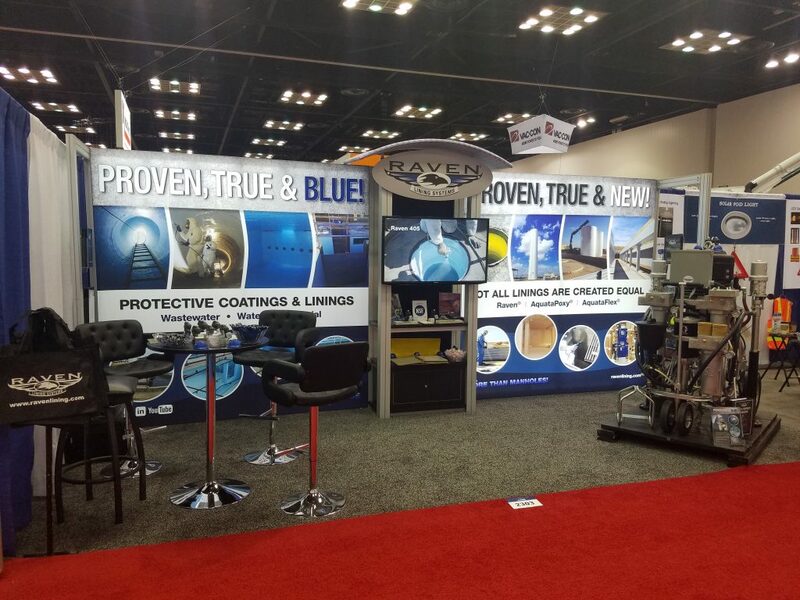 Raven is a frequent participant at numerous trade shows and conferences throughout the year. Please review our schedule and let us know if we can meet you for a personal consultation. *Trade shows and conferences are subject to changes and cancellations. Consult the trade show and conferences’ websites for up-to-date information.